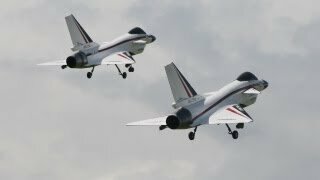 very very very fast Turbine powered RC Jet 709 KMH Speed Guinness World Record 2013 Ballenstedt Ger. I almost clear 5m of dirt. Just a quick video of me messing around with my Honcho. BIG RC TOYS HARD WORK ON THE RC CONSTRUCTION ZONE.